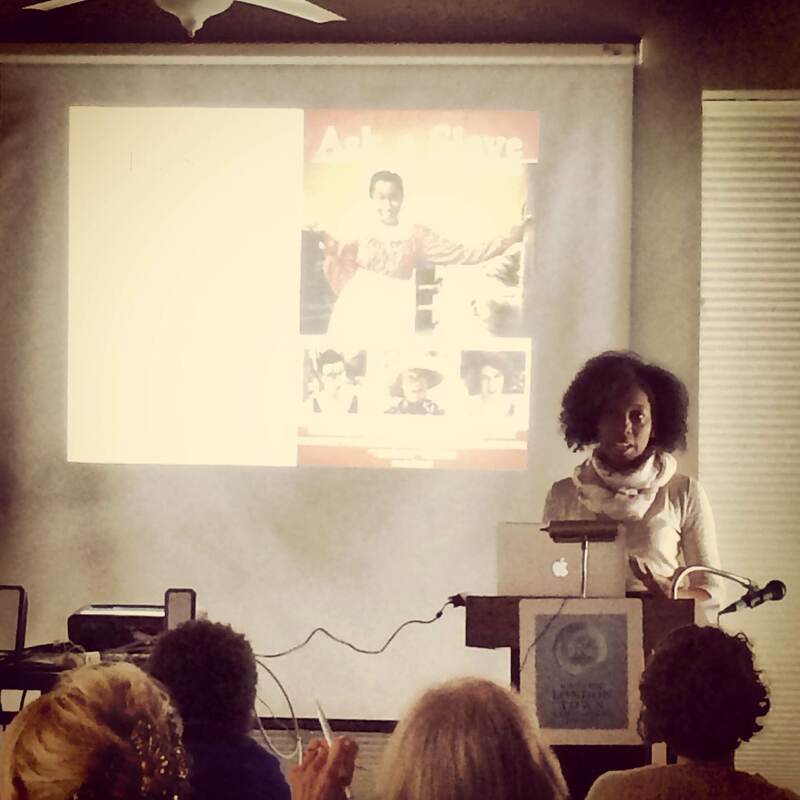 Azie Dungey presenting at the Unsettling Nuances and Uncomfortable Truths workshop on March 17, 2014. Preservation Advocacy, the Historic Preservation Fund, and You! Cambridge is one of Maryland’s newest Certified Local Governments. In 2013, the Maryland Historical Trust awarded HPF funding to the city to improve its design guidelines. Photo credit: City of Cambridge.